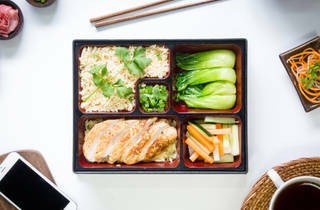 If you’re tied to your desk, Nosh can bring meals straight to you. The kitchen prioritises fresh ingredients and biodegradable packaging. For around $95, choose from signature dishes like the grass-fed beef burrito bowl. 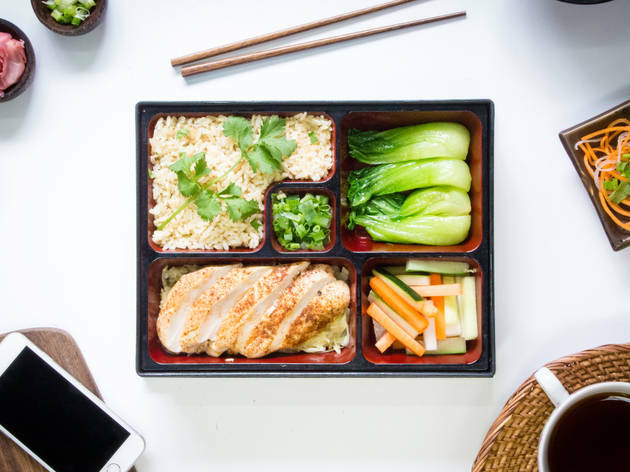 This summer, Nosh rolled out its three- and five-day meal plans, covering breakfast, lunch and dinner for time-pressed foodies. The service delivers all over the north side of Hong Kong Island. Hop online to order your daily dose of goodness.